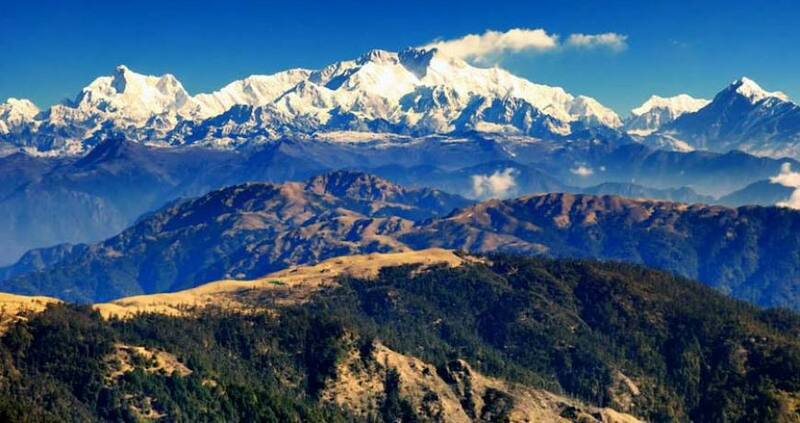 Kanchenjunga trek is one of the famous trek among the tourists who are interested exploring in India. It is because this trek offers superb views of high mountain peaks, a spectacular wildlife slight and views of pristine forests. Truly like a heaven, Sikkim Kancenjunga trek will take you along some of the beautiful forests of Sikkim. During the spring season, the beauty of this trail increases with blooming Rhododendrons and other varieties of flowers. The Mount Kanchenjunga (8534 m/) is the third highest peak in the world and highest peak in India. Located in the India, it is a part of Himalayan mountain range. While on the way to Sikkim Kanchenjunga trek, you will be crossing many higher hills, valleys and can see fields used for cropping by the local yak-herding Lepchas. 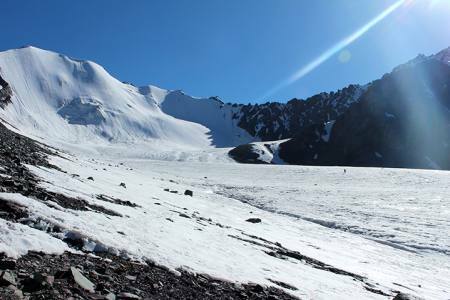 Note that, you need to be physically fit for trekking on this trek since it is a tough and challenging trek to walk on. Day 04: Darjeeling - Yuksam (1760m) In 7hrs. Day 05: Yuksam - Tsoska (3030m) In 6hrs. .
Day 06: Tsoska - Dzongri (4020m) In 5hrs. Day 08: Dzongri - Thangshing (3930m) In 4hrs. 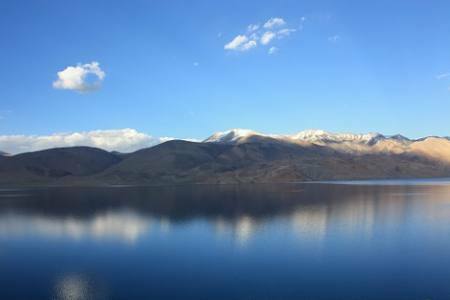 Day 09: Thangshing - Samity Lake (4200m) In 3hrs. Day 10: Samity Lake - Gocha La (4940m) - Thangshing In 7hrs. Day 11: Thangshing - Lam Pokhari (4230m) In 5hrs. Day 12: Lam Pokhari - Kasturi La (4500m) - Kasturi Odar (3500m) In 6hrs. Day 13: Kasturi Odar - Labdang (2000m) In 6hrs. Day 14: Labdang - Tashiding (1740m) In 5hrs. Day 15: Tashiding - Martam By Car In 4hrs. Day 04 Darjeeling - Yuksam (1760m) In 7hrs. Day 05Yuksam - Tsoska (3030m) In 6hrs. .
Day 06 Tsoska - Dzongri (4020m) In 5hrs. Day 08Dzongri - Thangshing (3930m) In 4hrs. Day 09Thangshing - Samity Lake (4200m) In 3hrs. Day 10 Samity Lake - Gocha La (4940m) - Thangshing In 7hrs. Day 11Thangshing - Lam Pokhari (4230m) In 5hrs. Day 12 Lam Pokhari - Kasturi La (4500m) - Kasturi Odar (3500m) In 6hrs. Day 13 Kasturi Odar - Labdang (2000m) In 6hrs. Day 14 Labdang - Tashiding (1740m) In 5hrs. Day 15 Tashiding - Martam By Car In 4hrs. Day 20Transfer to airport and fly back home.